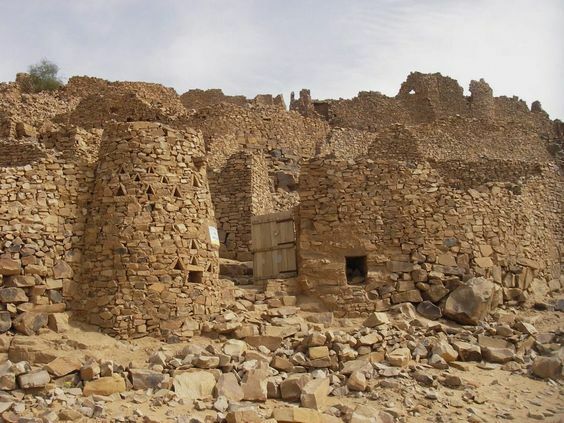 Many years before the colonial invasion of Africa, there existed one of the most powerful kingdoms between what is now modern-day Mauritania and Mali, located at the south of the Sahara Desert and northwest of the Senegal and Niger Rivers. 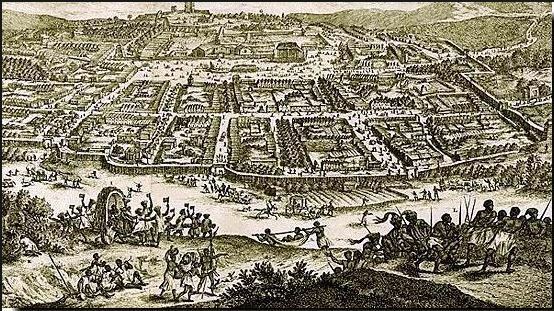 The Ghana Kingdom that existed between 830-1235AD remains one of the strongest ever and richest African kingdoms with a rich culture. It is often mistaken for modern-day Ghana, formerly known as the Gold Coast. Before thriving as a successful kingdom, the kings and leaders of Ghana were authoritarians and very particular about taxes. 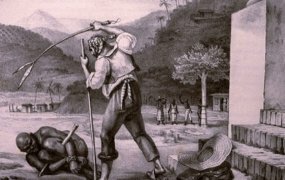 They gained more power by intelligent exploitation and trade passing. The kings also acted as the leaders of the traditional cult. They were served by subjects and priests who were practically made to worship them. 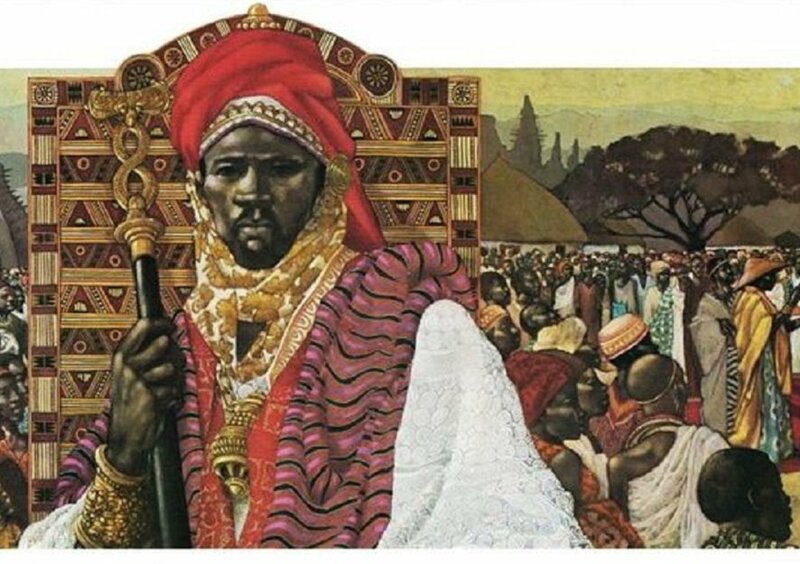 Known as “the king of the people” or “the people’s king”, King Tenkamenin who ruled the kingdom around the 9th century is considered as one of the greatest African kings. During his reign, the kingdom flourished and became very wealthy reaching its peak in economic wealth and power. Tenkamenin structured his leadership so well and was able to manage time and resources. He was very particular about taxes and made it a point to collect taxes which would be used to benefit the people of his kingdom. Before his leadership, there was a growing tension between the traditionalists and Muslims on the land. Through reaching out to the people and sometimes joining his Muslim servers for prayers, Tenkamenin was successful at getting rid of the tension that existed. Though there was no written evidence, it is said that Tenkamenin at a point in his leadership lived in the middle of the kingdom in between the Muslim and traditional towns to enhance equality and peace. Tenkamenin was very concerned about the social well-being of his people. Breaking the rules of divinity and higher worship of a ruler, he worked with his messengers. Every day, Tenkamenin made it a point to ride on a horse and speak with the people in the town. He would spend long hours addressing their issues. He sent out his servants to seek the opinion of his people on issues that affected the kingdom before making decisions. He also allowed that the people remained in his presence when they came to him with their issues and made it a point that they stayed until there was some form of resolution. King Tenkamenin said no one should be denied an audience. His reign was very short but is considered as one of the best-structured monarchies. He died in 1075. However, about a thousand years later, Abraham Lincoln, who became the sixteenth president of the United States of America in 1861 was recognized as the father of democracy after giving his famous Gettysburg Address. The Gettysburg Address was delivered during the civil war in Gettysburg, Pennsylvania at the dedication of the Soldiers National Cemetery four months after the defeat at the Battle of Gettysburg. In his address, Lincoln clearly stated that “the government of the people, by the people, for the people shall not perish on earth”. Abraham Lincoln’s aim as president was to promote equality to all citizens. Before becoming president, he was an American statesman and lawyer. He declared moral and social opposition to slavery and was politically attacked as an abolitionist in the 1850’s. On the 19th of November 1963, Abraham Lincoln made the speech which is now recognized as one of the greatest speeches in American and world history. Tenkamenin ruled a 1000 years before Abraham Lincoln became president. With the stated facts, perhaps, King Tenkamenin of ancient Ghana kingdom should be renamed as the Father of Democracy both in declaration and in practice.